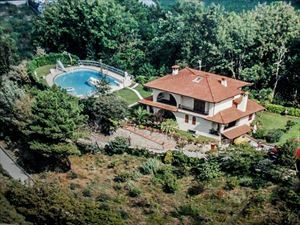 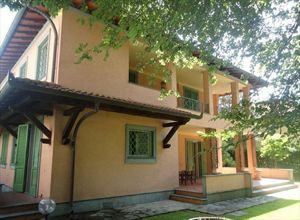 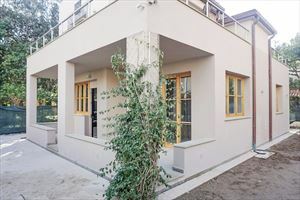 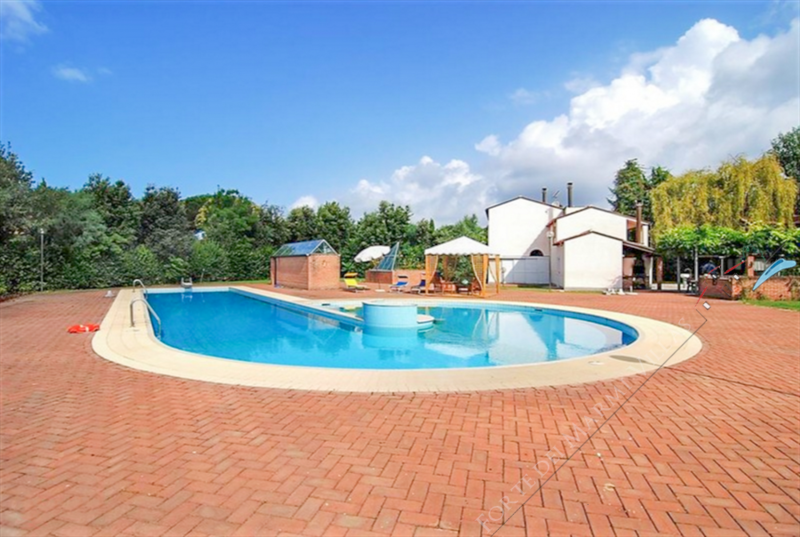 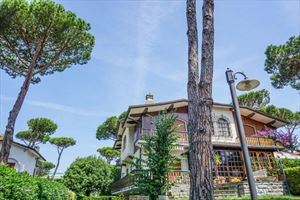 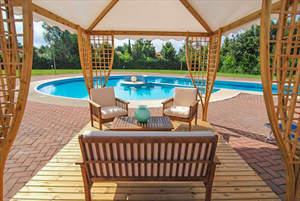 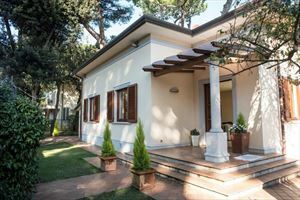 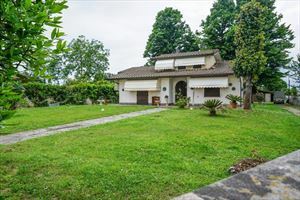 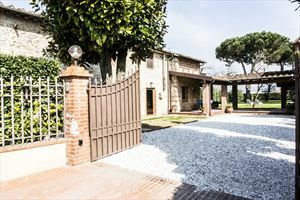 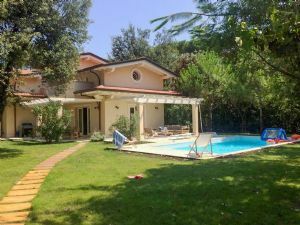 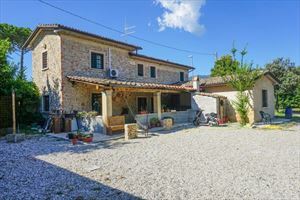 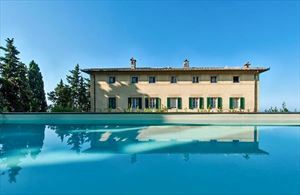 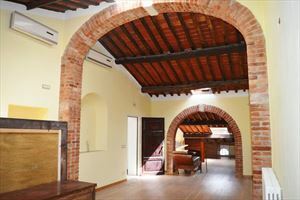 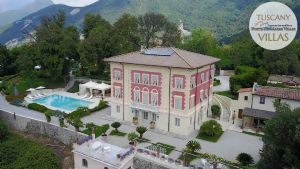 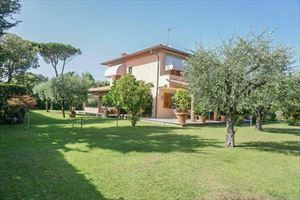 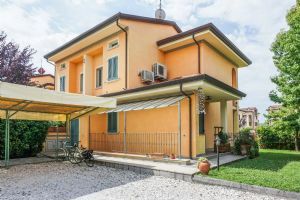 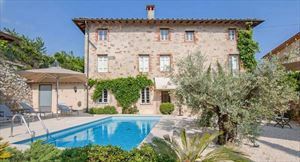 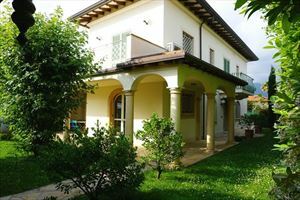 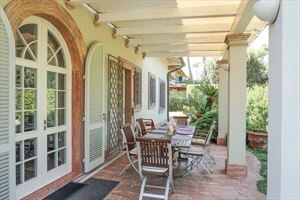 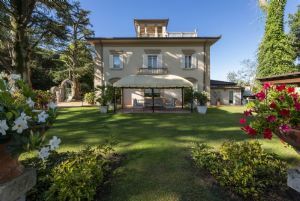 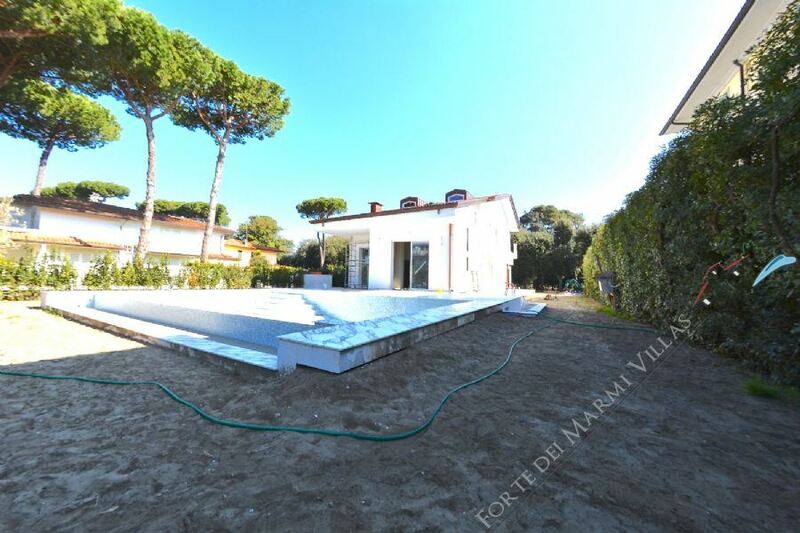 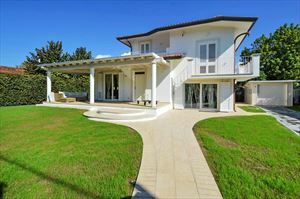 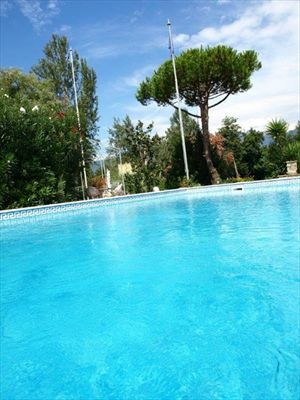 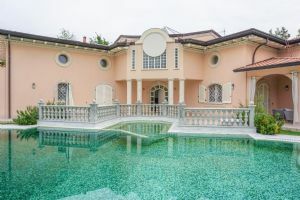 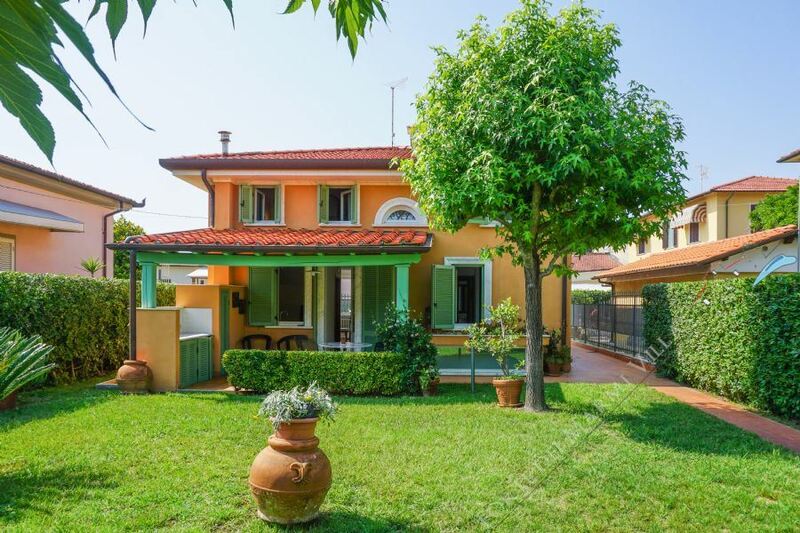 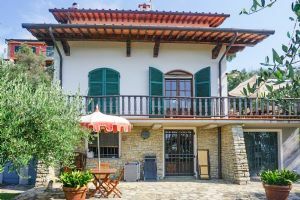 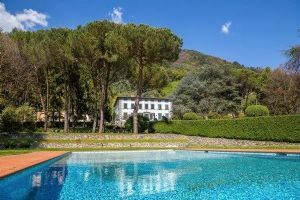 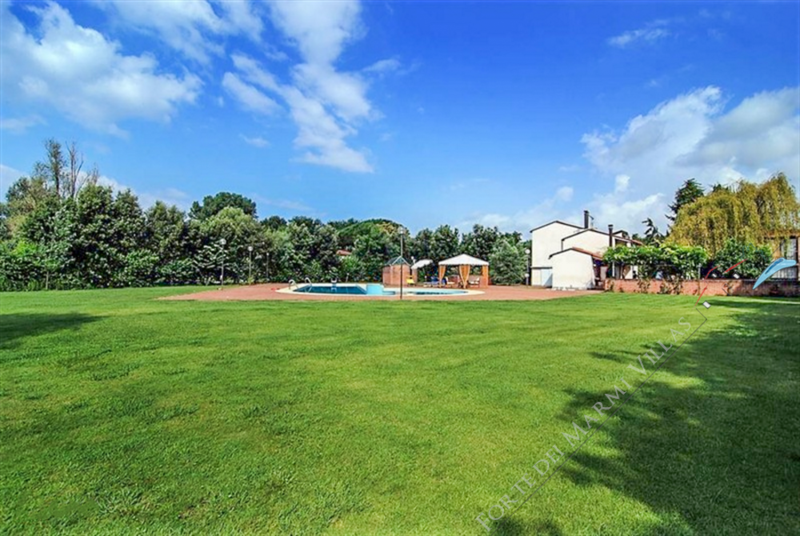 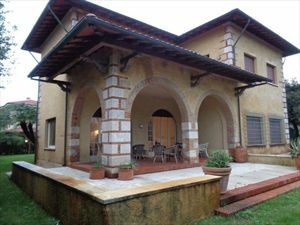 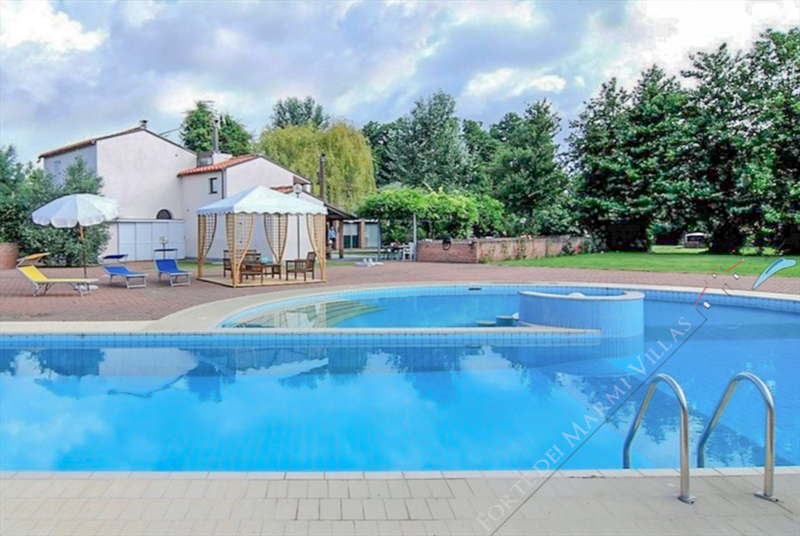 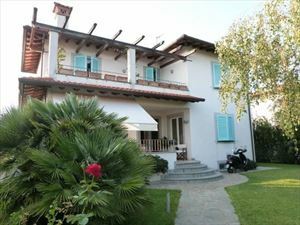 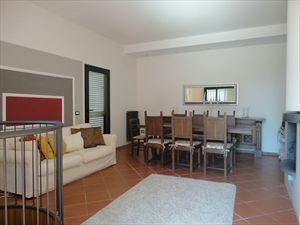 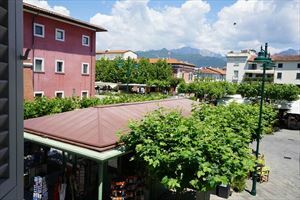 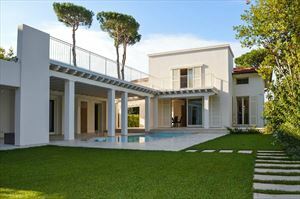 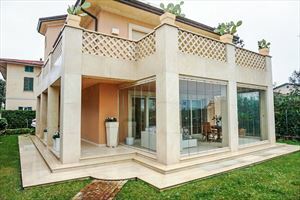 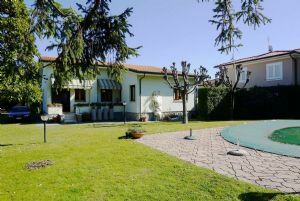 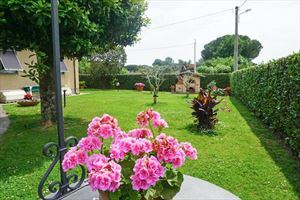 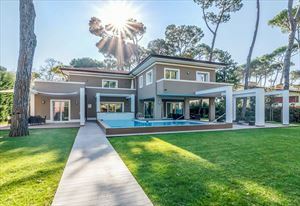 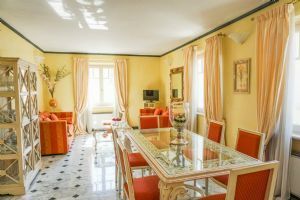 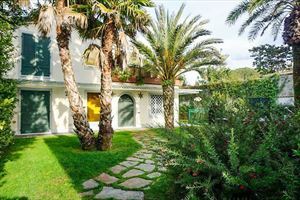 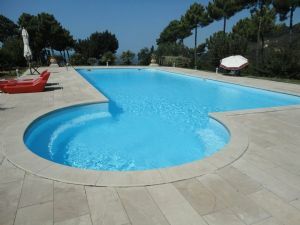 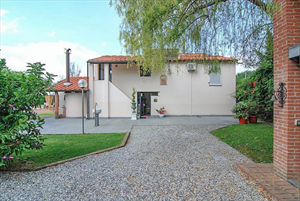 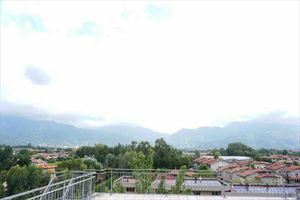 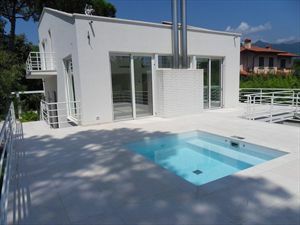 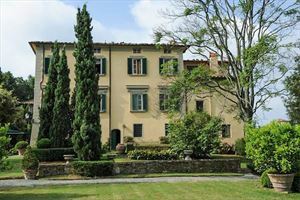 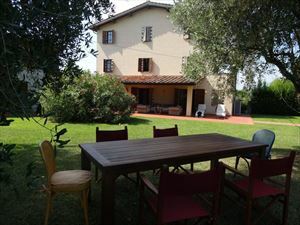 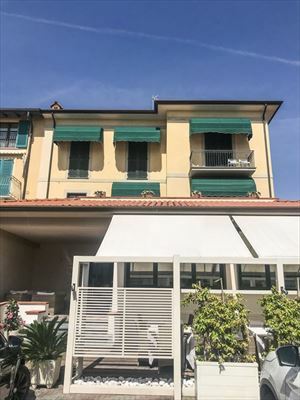 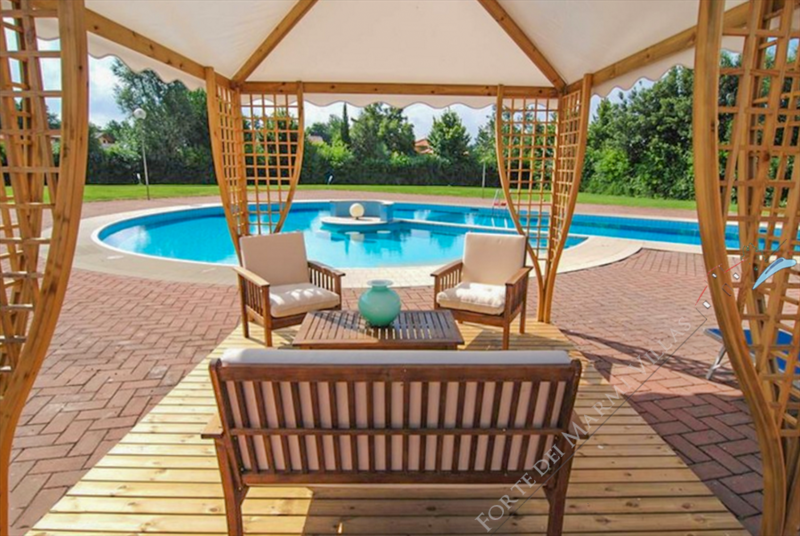 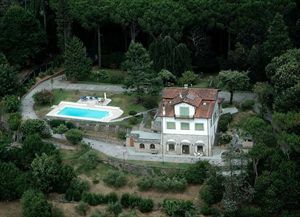 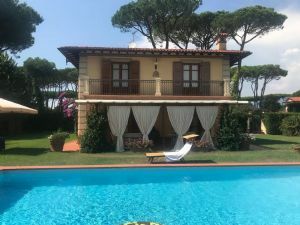 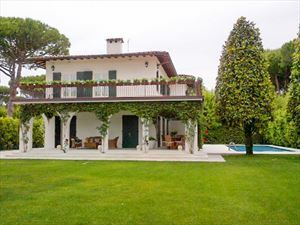 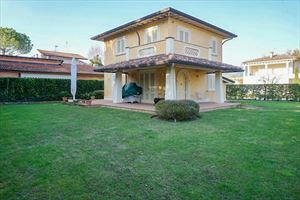 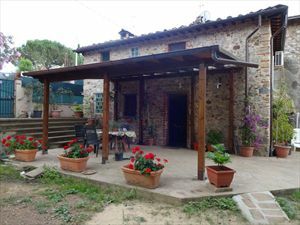 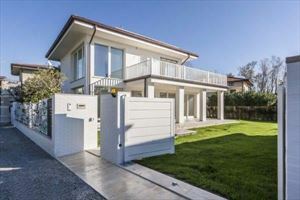 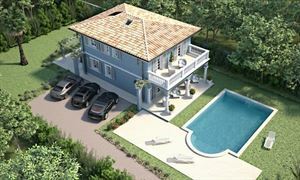 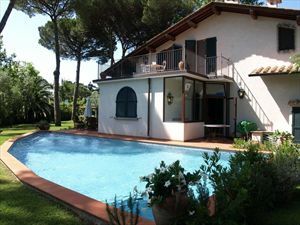 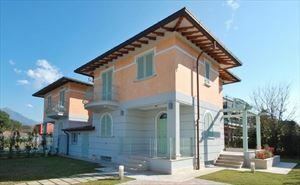 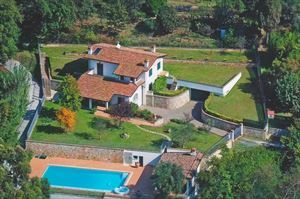 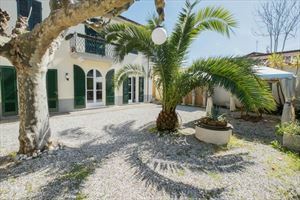 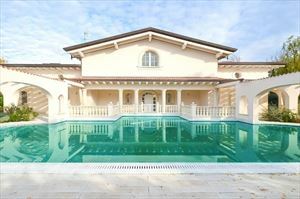 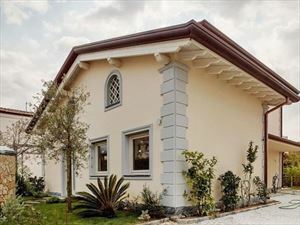 Beautiful single villa in Marina di Pietrasanta, inside of 4000 meters of private park with a large pool, provided with dependance and all the comforts. 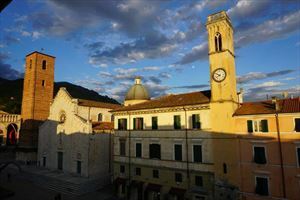 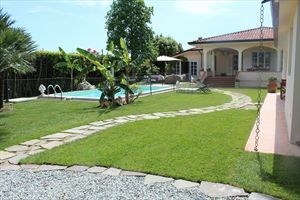 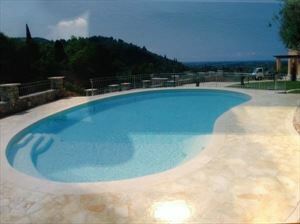 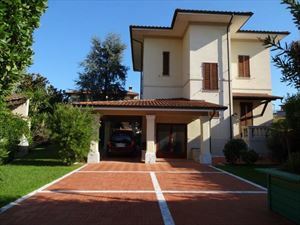 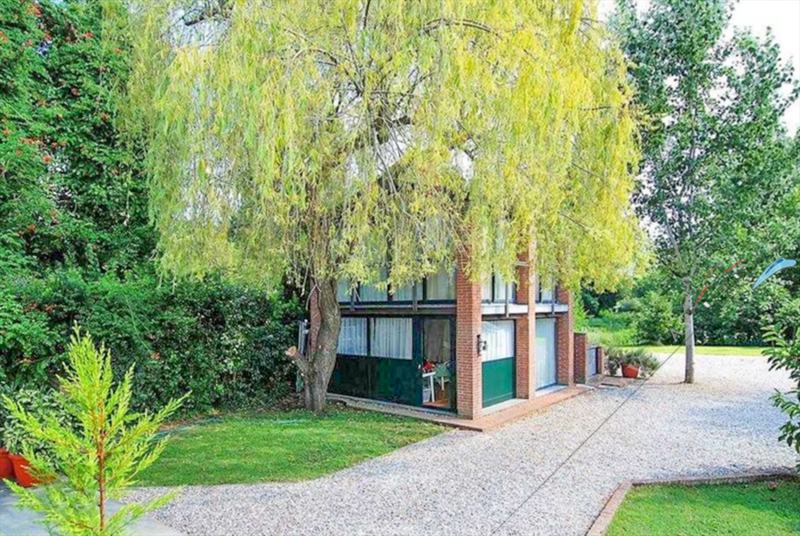 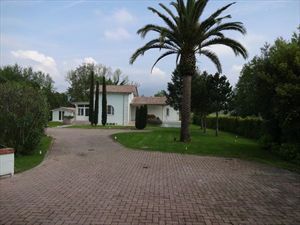 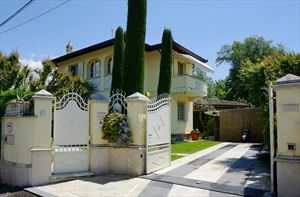 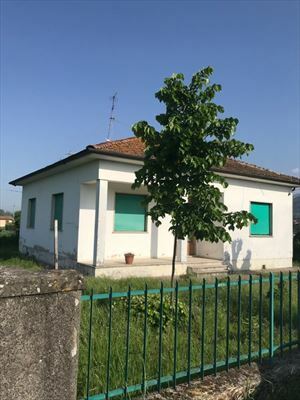 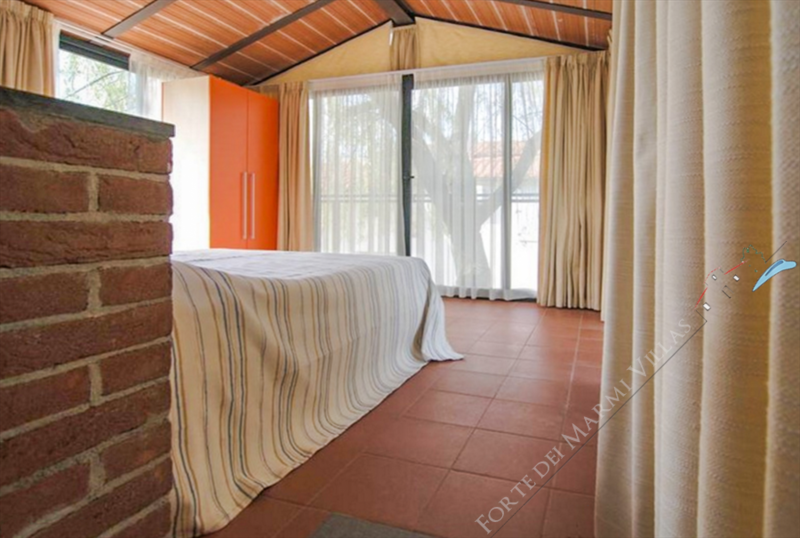 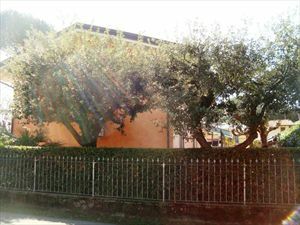 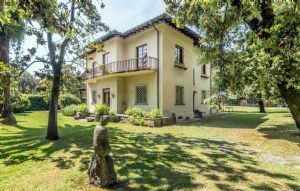 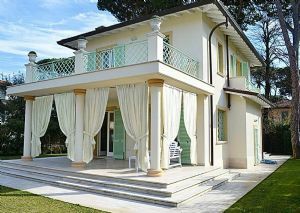 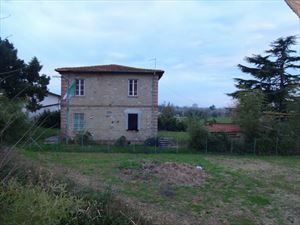 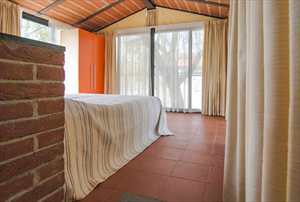 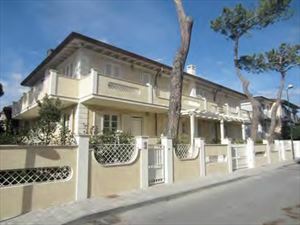 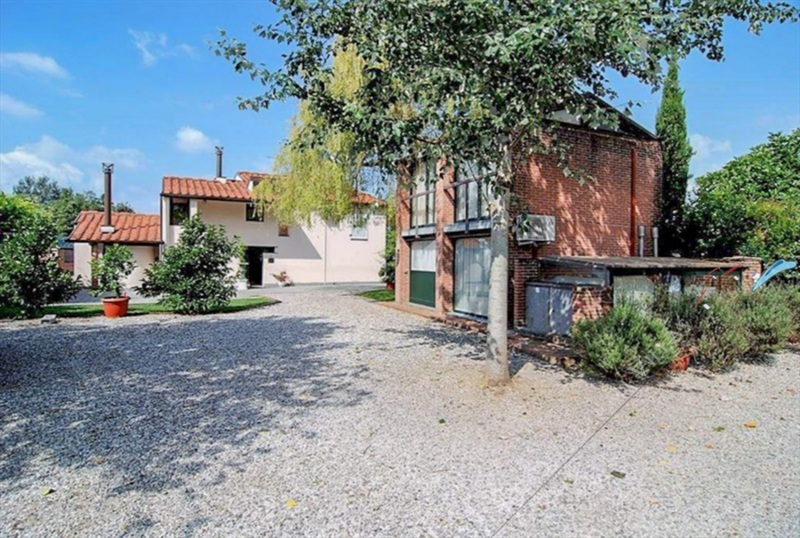 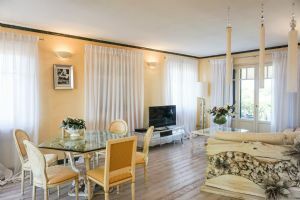 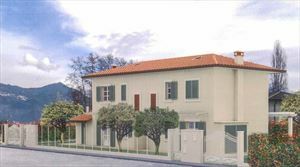 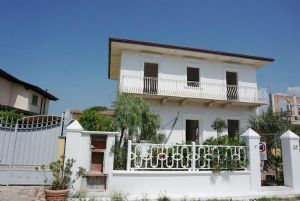 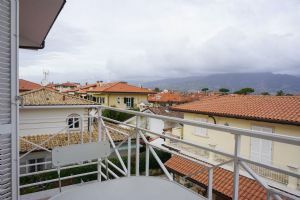 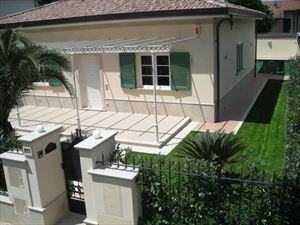 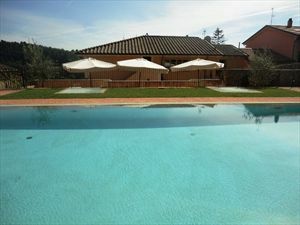 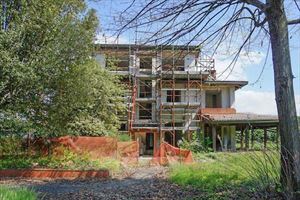 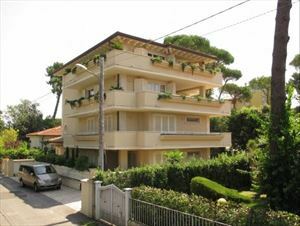 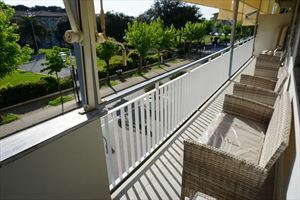 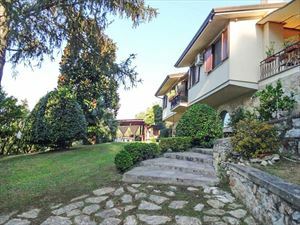 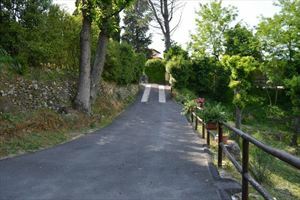 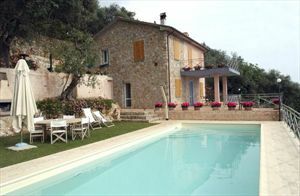 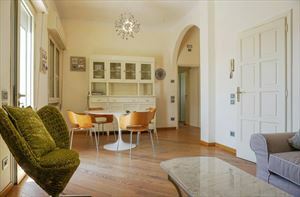 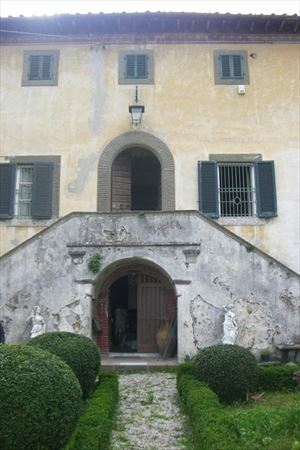 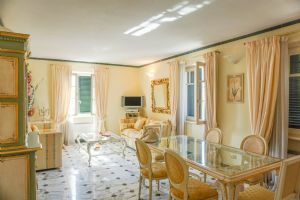 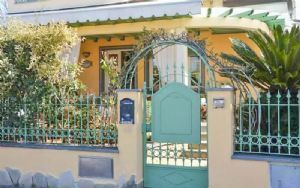 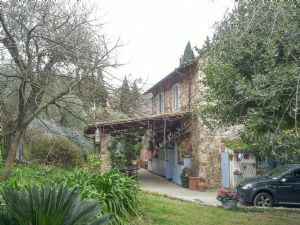 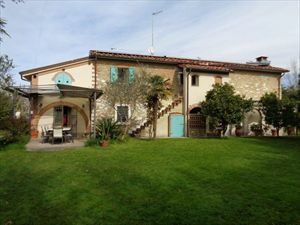 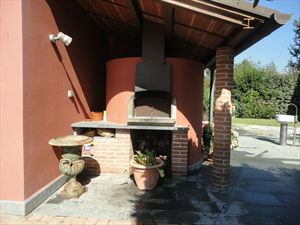 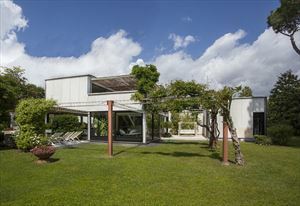 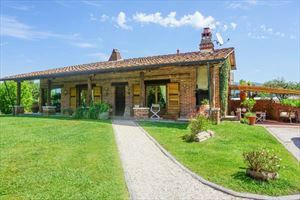 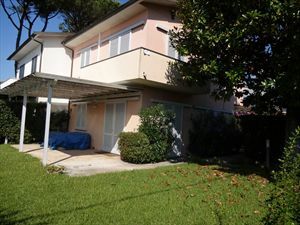 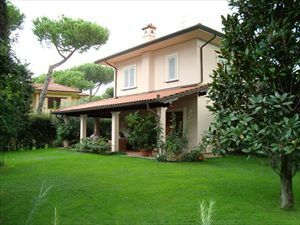 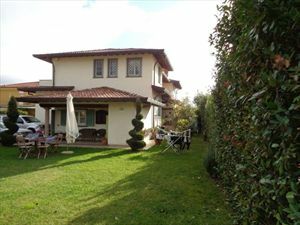 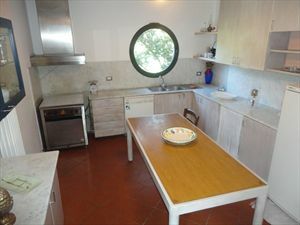 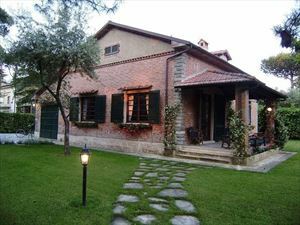 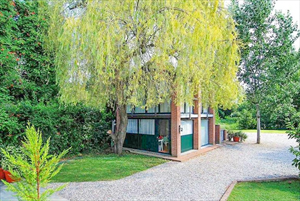 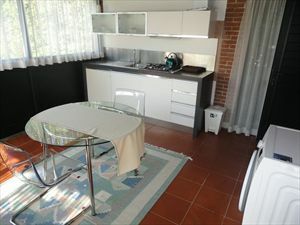 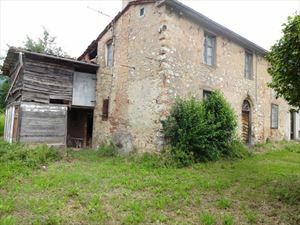 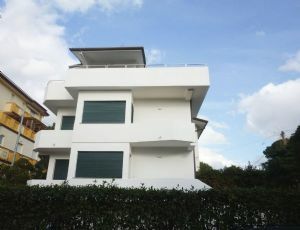 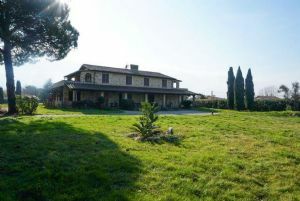 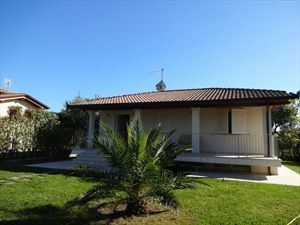 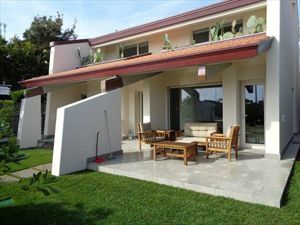 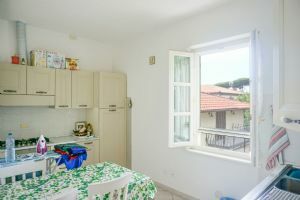 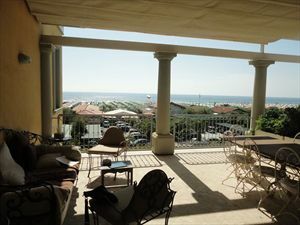 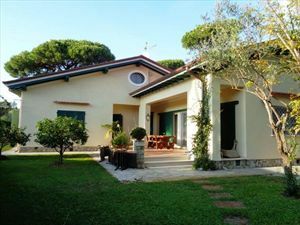 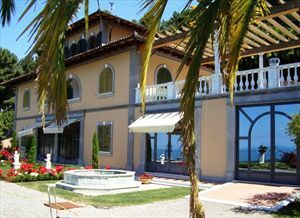 The property is located nera to Forte dei Marmi in Marina di Pietrasanta, and it's just at 1 km from the sea. 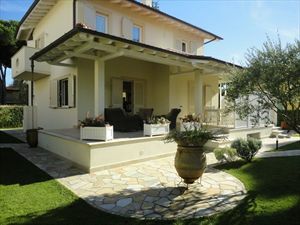 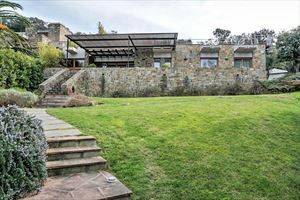 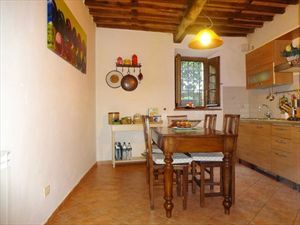 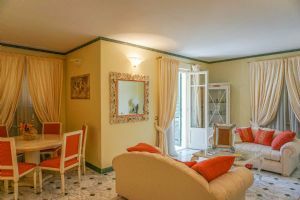 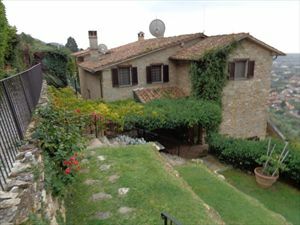 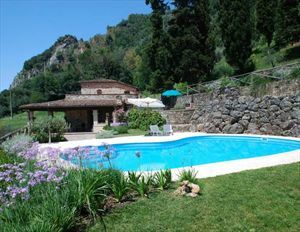 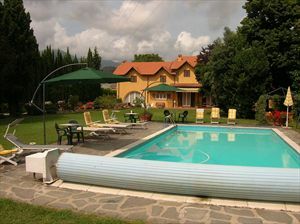 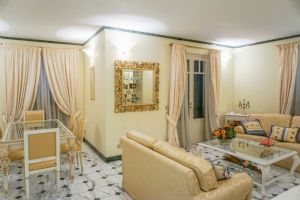 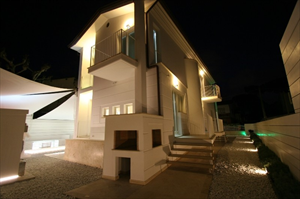 The villa consists in three double bedrooms and two singles. 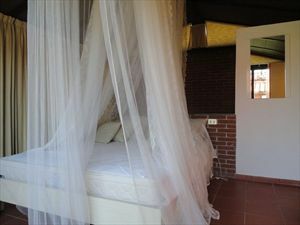 Alarm sistem, free wi-fi and all the comforts of excellent quality. 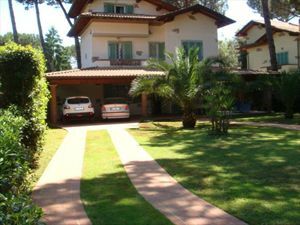 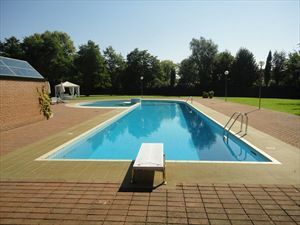 The outdoor spaces are equipped consist in a large well-kept park, a swimming pool, a large parking zone (for 10 cars) a barbeque zone. 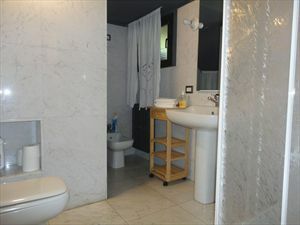 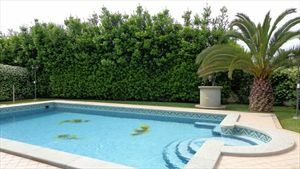 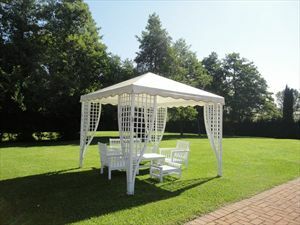 It creates a magical atmosphere in an area of maximum privacy.